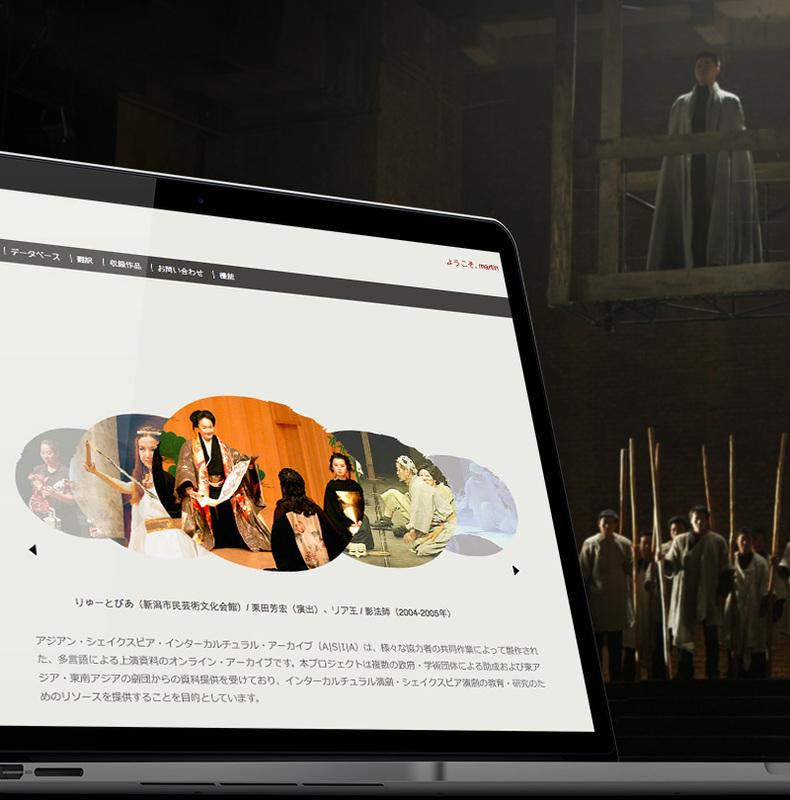 Asian performance cultures produce a rich diversity of interactions with Shakespearean’s idea embodied in his work: - a classics of Western dramatic form; a playwright with strongest claim to universal appeal; a cultural capital; and a supreme model of the English language. 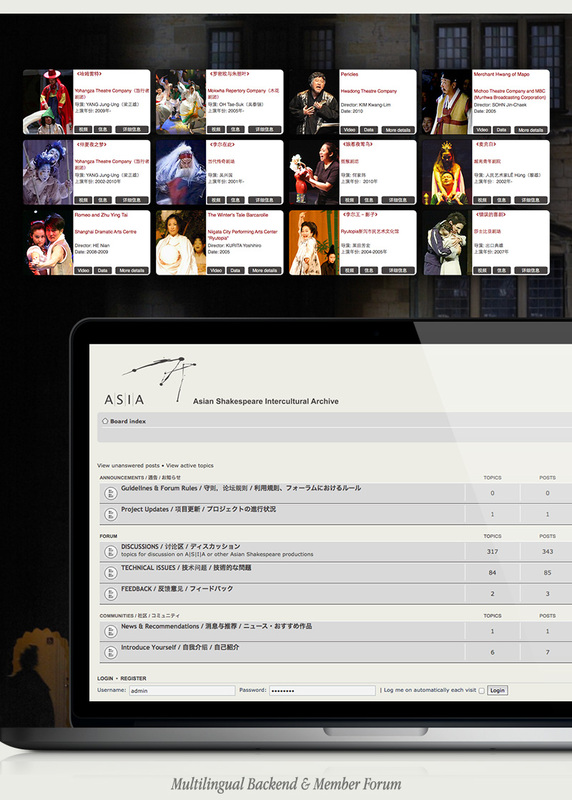 A|S|I|A aims to share approaches to performing Shakespeare in East and Southeast Asia through a collaborative, multilingual online database and archive of materials. 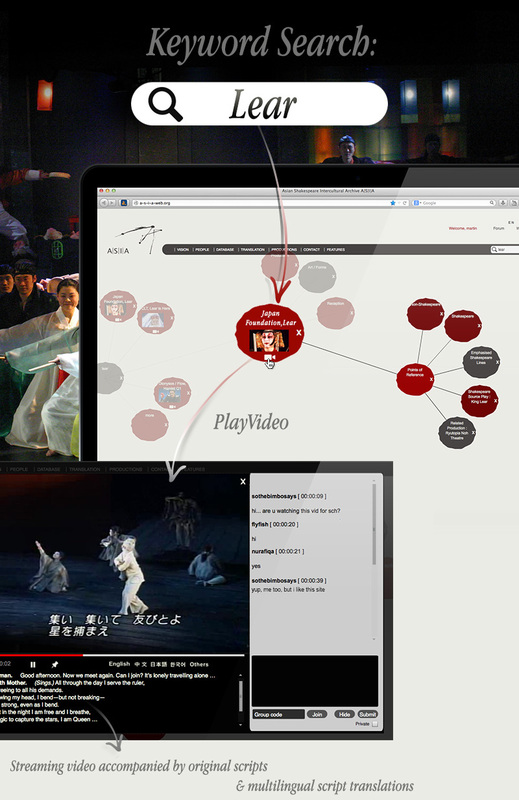 Targeted at 90 productions, it is intended for scholars, practitioners, teachers, students and general audiences of Shakespeare as well as intercultural performance. FreeWare Media in partnership with A|S|I|A, we developed the database portal that met their stringent requirements and expectations. We delivered the platform capable of providing multi-lingual (English, Mandarin, Japanese and Korean) translations; information and video sharing capabilities amongst the various collaborators of universities worldwide. We also provided a customized solution, using multi-tiered login access, webcast capabilities and an innovative database sorting, with state-of-art innovative search and browse capability to enable easy user navigation and access of information achieved in the system.